Profitability, rather than profit, is the key measure of a business’s performance. If you know how to measure profitability, you will be able to manage it, and understand which decisions increase it. 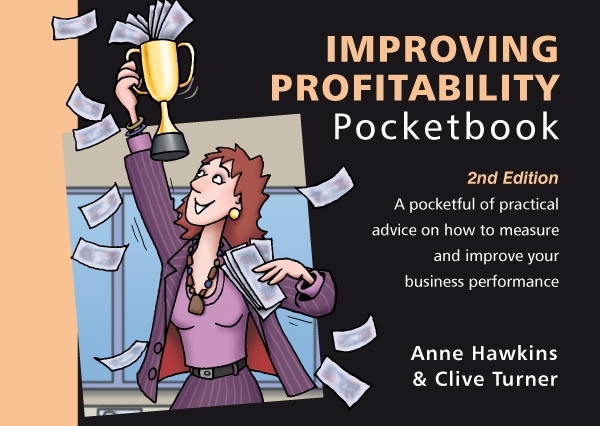 The Improving Profitability Pocketbook looks at the essential areas of effective use of assets (Asset Turn) and cost-efficiency (Return on Sales). It also includes detailed sections on capital expenditure appraisal, how to evaluate make/buy decisions, and how to use a profit-cost-volume model.